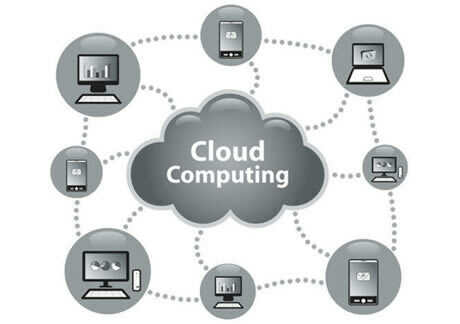 Cloud Computing is seen by many as the wave of information technology for individuals and companies. Cloud Computing is profoundly changing the whole IT industry and leading traditional software testing to a new direction.Cloud Computing is a general term for anything that involves delivering hosted services over the Internet. These services are broadly divided into three categories: Infrastructure-as-a-Service (IaaS), Platform-as-a-Service (PaaS) and Software-as-a-Service (SaaS). The name cloud computing was inspired by the cloud symbol which is often used to represent the Internet in flowcharts and diagrams.Cloud Computing services relate to the testing industry in several ways, including SaaS, TaaS (Testing-as-a-Service) and PaaS (Platform-as-a-Service, on demand application development platform). Many companies, including large ones, that understand the significance of the Cloud revolution, intend to benefit from the newly created opportunities and adjust their services to conform to this new form. This allows companies to constantly upgrade and change the selected application and adjust it to the market's needs and come out with new versions much faster.